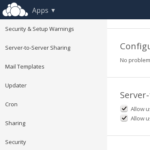 With ownCloud 8.1, we introduced changes to the app store and a new app review process for developers. 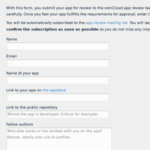 We set up a form and a mailing list to handle reviewing apps. Unfortunately, this process didn’t go very smooth and now, we’ve got another solution which is working far better! 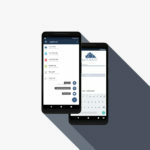 The ownCloud app store is build into ownCloud to allow you to get your apps to users as easily and safely as possible. With each level come requirements and a position in the store, with Experimental applications being hidden by default, Approved shown and Official sorted on top. Anybody can upload an app to the app store, which will be made available as as experimental. For end users, that means a risk in terms of stability and security, which is why users have to enable installation of Experimental apps explicitly. Once developers consider their app stable for basic usage and ready for a wider audience, they are encouraged to submit it for review. While we don’t do extremely in-depth code reviews, an eye is given to security and we encourage app authors to review each others’ code. Once approved the app is made available to users. 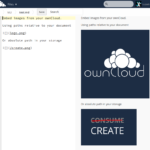 Official apps are those deemed to be essential to an ownCloud experience. We’ve documented the process of publishing apps and note there that the process is meant to be safe, simple, transparent, welcoming, fair and easy to maintain. Unfortunately, things have not been that way – the process we set up failed the last point in an epic way. The mailing list was flooded with automated change notifications and it was incredibly hard to track the status of each app. The new process makes this far easier. This process has the same requirements and other rules, the only change is the submission and management process: rather than a form and mailing list, we use a template and a github issue in this repository. 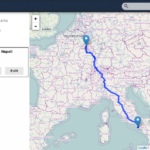 Several apps have already been reviewed and approved, so the process is working well. 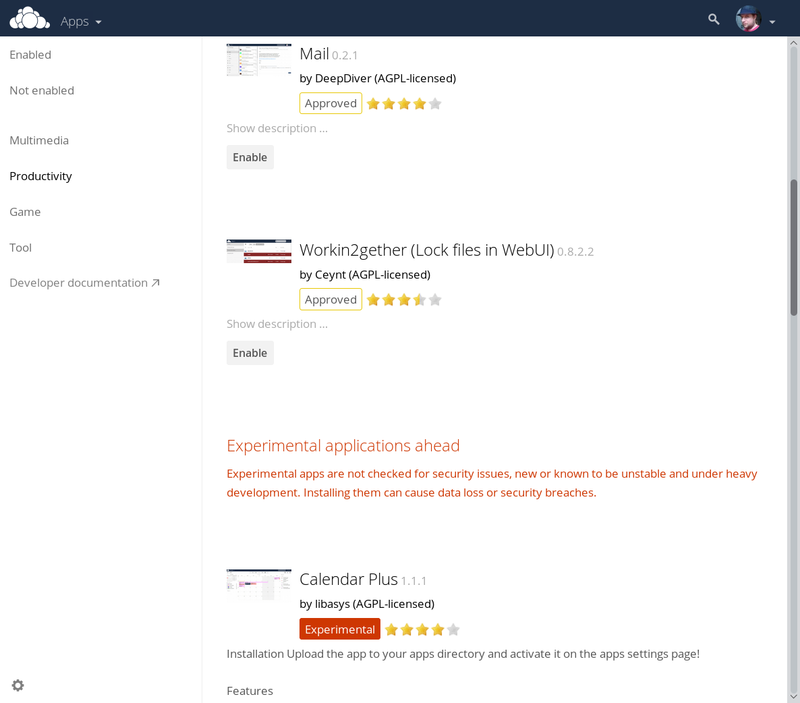 If you’re an app developer, check the documentation, then head to the app-approval repository and get your app approved!